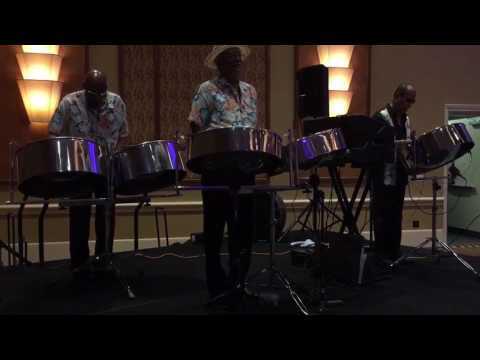 The talented members of Tropical Harmony Steel were born on the beautiful Caribbean Islands of Trinidad and Tobago, the birthplace of the steel drum. 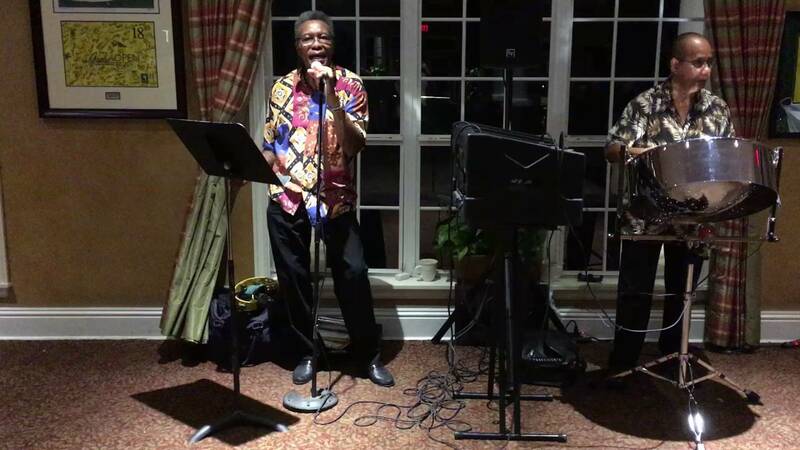 They have been performing in the Central Florida and surrounding areas since 1983. 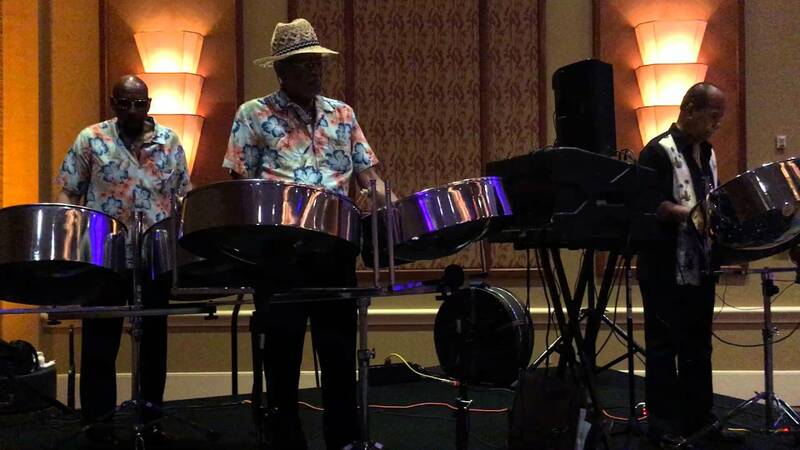 Tropical Harmony Steel is available to energize and bring excitement to any and all events. 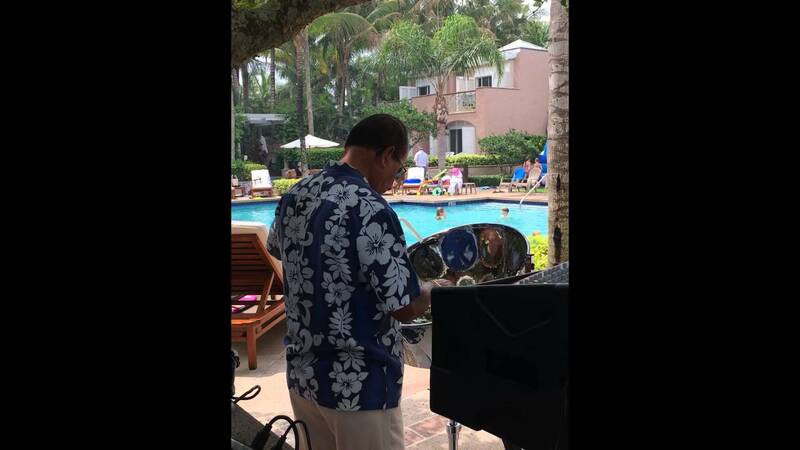 THS (Tropical Harmony Steel) has performed at many venues from weddings, wedding receptions, rehearsal dinners, bridal showers, birthday parties, resorts, restaurants, colleges, airports, casinos and corporate events. Some of the most recent performances in which THS entertains guests are the Walt Disney Dolphin Resort, Wyndham Hotel, and Sterling Casino Cruise Lines. Peter was fantastic. He played to the crowd and was prompt and professional! We will definitely be booking him again for future events! Thank you very much for your review it is very much appreciated. Good Samaritan ALF used him several times through out the year. Each time he blows us away. Tropical Harmony Steel preformed at a party I recently attended. This steel drum band was amazing!!! They kept everyone on their feet and dancing all night long. Tropical Harmony Steel performed at my grandmothers 85th birthday party. The band was very professional, punctual and so easy to work with. I couldn't be happier with their performance! Especially loved their Top 40 songs that were played.